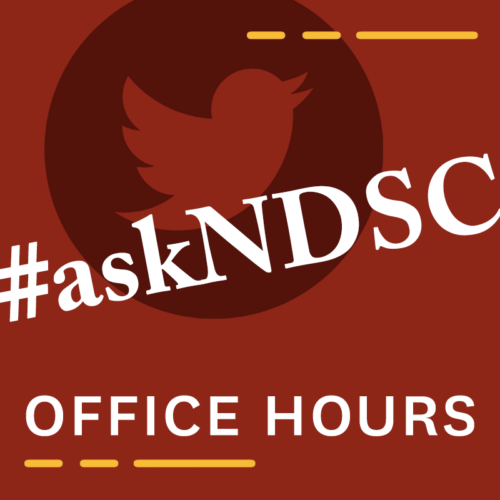 The Neighborhood Data for Social Change team hosts monthly “office hours” on Twitter to answer your questions about the NDSC platform. Please join us to follow the conversation and to ask your own questions! Between 1:00-2:00pm PT, send your tweet to @NDSC_LA with hashtag #askNDSC. Can I compare neighborhoods in different years? Do I need a particular software to work with this data? Why does the map focus on these specific policy areas and variables? How often is new data published?